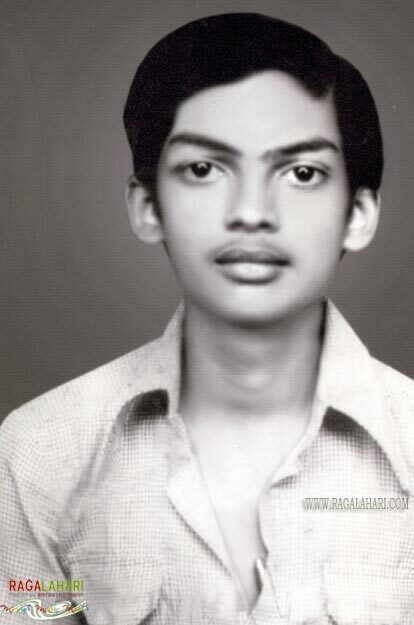 Puri Jagannadh is an Indian film director, screenwriter and producer, prominent in Telugu cinema. He is a three-time Nandi Award recipient. He has made many successful films such as Badri, Itlu Sravani Subramanyam, Idiot, Amma Nanna O Tamila Ammayi, Shivamani, Desamuduru, Pokiri, Chirutha, Business Man and Cameraman Gangatho Rambabu. 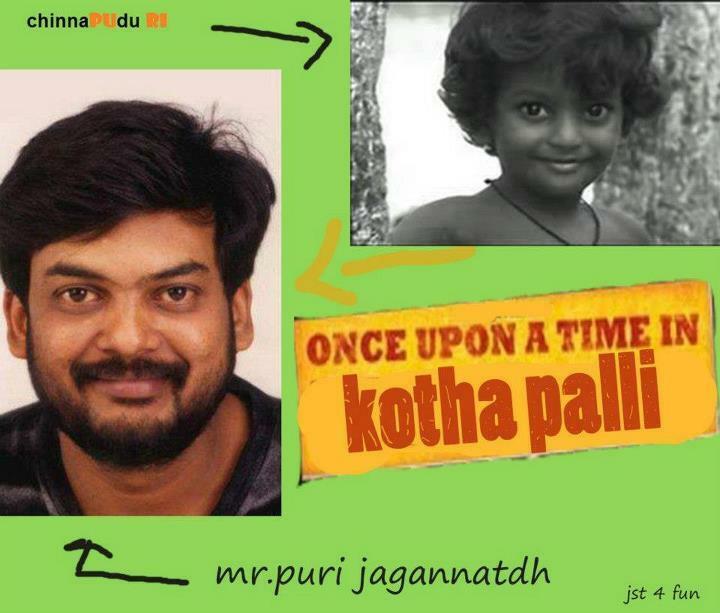 Petla Puri Jagannadh was born on Sep 28, 1966 in Bapiraju Kothapalli, Visakhapatnam district, Andhra Pradesh, India to Simhachalam (Father). 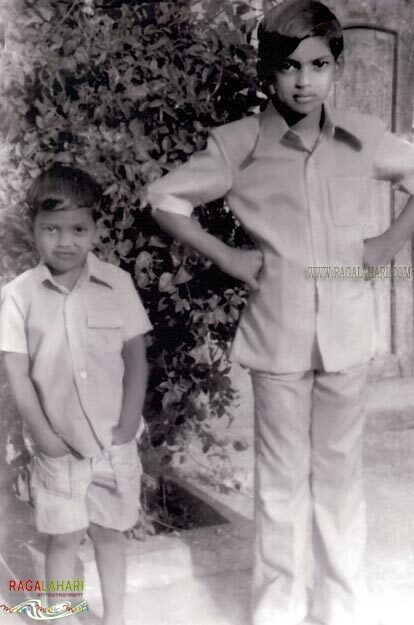 He have two younger brothers Uma Shankar Ganesh (Bumper Offer Executive Producer) & actor Sairam Shankar. 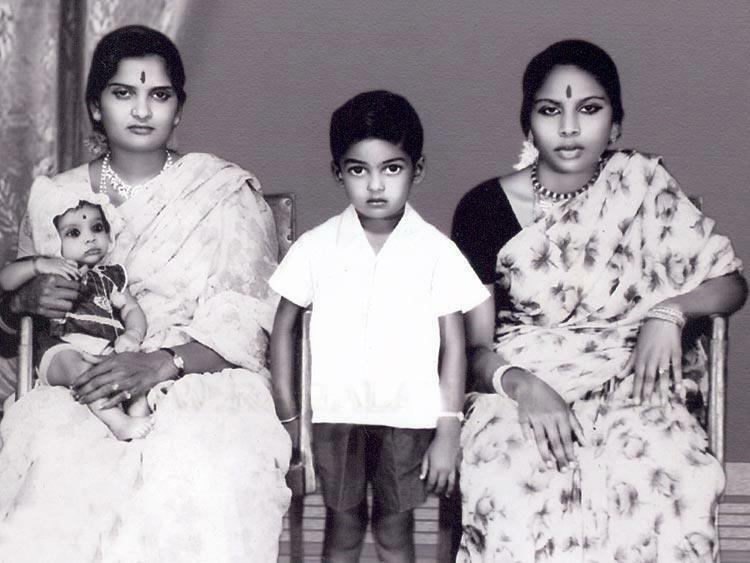 Puri Jagannadh father was a village munsiff and had a touring talkies named 'Jagannath Touring Talkies' which wandered into the village, pitched a tent, and screened films. His father died in 2010. Puri Jagannadh is married to Lavanya. They have two kids son named Akash & daughter Pavitra. 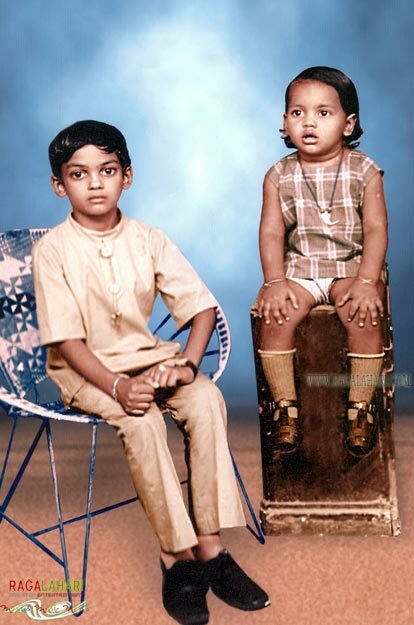 Puri Jagannadh started his career as an assistant director to Ram Gopal Varma for several Telugu films. His Telugu directorial debut Badri was a blockbuster, starring Pawan Kalyan in the lead role, along with Renu Desai, Prakash Raj, Amisha Patel in supporting roles. 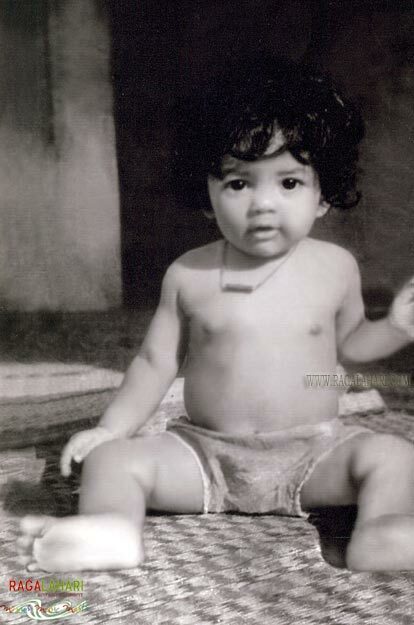 Puri Jagannadh made his Bollywood debut in 2004, with the film Shart: The Challenge. In 2011, he directed Bbuddah... Hoga Terra Baap, which was invited to be archived in the Oscar library. 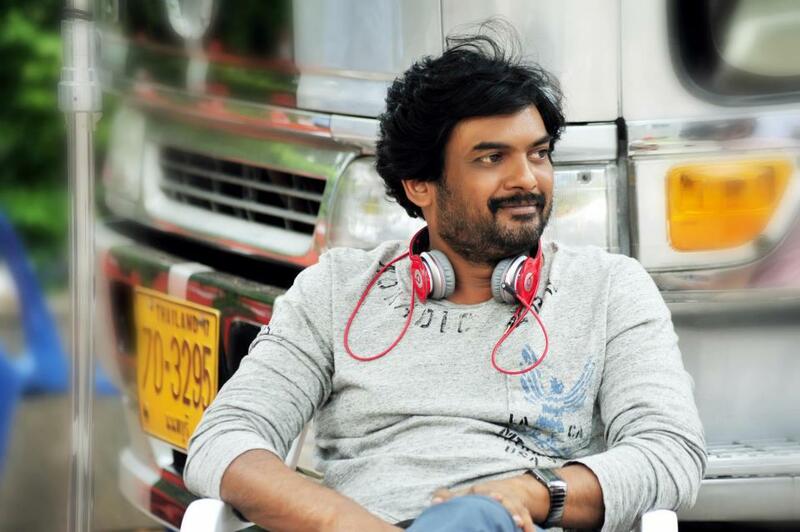 Puri Jagannadh is associated with Vaishno Academy, a film production house.